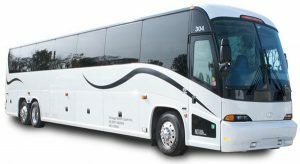 Our air conditioned and restroom equipped motor coach departs from the R&GV Railroad Museum parking lot (282 Rush Scottsville Road, Rush, N.Y.) on Friday, July 19, at 7:00 a.m. and returns on Sunday, July 21, around 9:00 p.m. Tickets are $295.00 per person, which includes motor coach transportation and admission fees for all the venues. You must make your own arrangements for lodging and food. Schedule subject to change without notice. HOTEL AND MEALS NOT INCLUDED IN TOUR COST, you are responsible for cost of food and lodging.